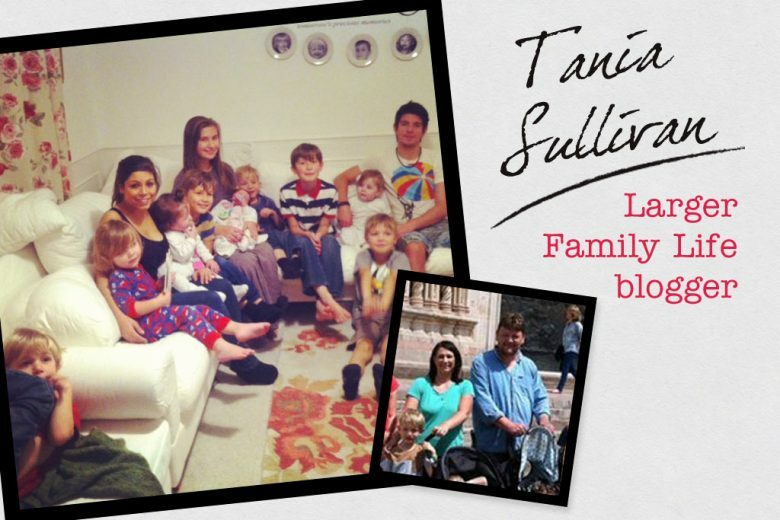 Tania Sullivan is mum of 12 and founder of Larger Family Life – the UK’s biggest online resource for larger families. As well as running her website and copywriting and media business with her husband Mike, she’s a familiar figure in the papers and on the TV and radio, where she offers advice and opinions on family-related issues. We asked Tania how she started Larger Family Life, and what advice she has for other aspiring mum-bloggers. 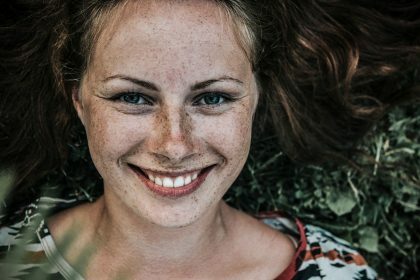 No, I thought I was done after two children but it turned out I wasn’t! We said we were done after three and four too. I think once we’d got to our sixth child we realised that we really did love the way our family was growing, even though it wasn’t considered the norm, and that it wasn’t making a whole lot of difference in our lives – well, not a negative one at least. What’s the best thing about having a big family? Having so many ages and stages, and seeing all the different and varied personalities within one family. It’s a real nature vs nurture kind of experiment in practise! The interaction between each other, how they can be best friends and worst enemies, yet always always be looking out for each other no matter what – it’s fascinating! And what’s the biggest downside? I think the greatest downside is the stereotype and perceptions of large families in general. Sadly, there is quite a negative image of large families and this was part of the reason for starting the site. I wanted to give an insight to real large families rather than the usual negative tabloid image that people are used to being faced with. 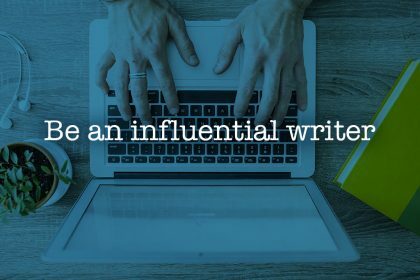 What gave you the idea to start your own blog? I always enjoyed writing but never thought it would be something that I would make a career out of. My husband and I had always worked around each other so that at least one of us would be taking care of the children while the other was out at work. He worked long hours during the day, and I worked evenings and weekends (as well as on-call through the night) as a recruitment consultant for a nursing agency. I also worked two jobs on a self-employed basis from home. I was made redundant from my office job while on maternity leave with our sixth child. This was at around the time where weblogs were becoming more and more well-known. The USA were well ahead in this field and we were beginning to see how a handful were becoming successful in their own right – even earning money in the process! Even so, I still didn’t think this would be a way of earning the income I needed. Still, loving writing, I began my own blog which became a learning curve. As I wrote the blog, I researched and learnt and realised that it was possible to create a business out of it with the right mindset and if I went the right way about it. I closed down the old site, created a new one and declared to my husband that one day, it would earn me an income. Over five years later and it has grown beyond anything we’d ever imagined. My husband has had a complete career change and is now hands-on in the running of the site, and we’ve some great plans in the pipeline for 2014! A lack of faith in my abilities when I didn’t see the results I wanted in the timeframe I had expected to. It took a long time for the site to start making anything more than teeny, tiny pin money – three years in fact. But staying focused and determined kept me going, even though I often wanted to give up along the way. Of course, I’m glad I didn’t throw in the towel, but it did seem to take an awfully long time to feel that I was getting anywhere! The site now receives well over 120,000 page views a month, which I’m quite happy with at the moment, and it’s a figure which continues to grow. I believe we are the biggest UK site for large families and read worldwide. It has opened up a lot of avenues and given me the opportunity to speak and debate on issues affecting large families or families in general on radio and television programmes. It’s great to have the opportunity to address the issues which affect large families, and particularly trying to set straight the stereotypical image of large families with are actually very dissimilar in every way. 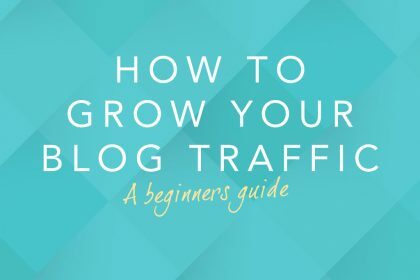 How long did it take for your blog to take off? To make more than pin-money income? Over three years. Far too many. With both my husband and I working on it we definitely notch up more than full-time hours. 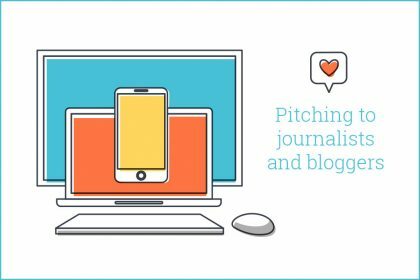 However, this does also include the additional avenues of business that it’s opened up for us including copywriting, content creation and working with other media and journalists. It would be far easier to have a 9-5 and clock in and out at certain times! How do you manage your work with your family? My husband is a star. He truly is my rock and the one who kept me going even when I wanted to throw it all in. As we both work from home, and also home educate our children, we have a great deal of flexibility that others aren’t so lucky to have. This means that when I’m called in for an interview in London within hours, or given short notice to speak at an event miles away, I can take off and he hits the ground running. We’ll often work late into the night, writing, planning or working on the business in some way or other, and during the daytime we’ll be handing the work/family baton back and forth as the day’s requirements and workload dictates. It’s definitely down to teamwork, compromise and support – though it’s not to say that being together 24/7 doesn’t have its challenges sometimes too! 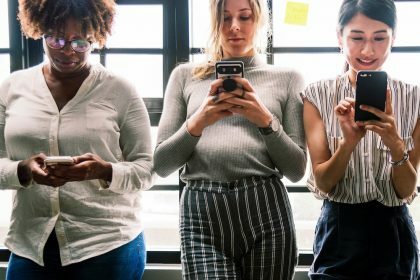 We do need to be careful that we do switch off completely sometimes and keep focussed on the reason we wanted the site to be a success, which was in order to be able to prioritise our family over work commitments. Sometimes it’s important to try to switch off. I love that it doesn’t feel like work. It is work, of course, but it’s not a chore. We put in an awful lot of hours but because we enjoy what we’re doing it doesn’t feel like we’re suffering or that it’s negative in any way. 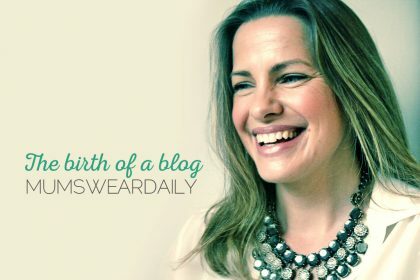 Do you have any tips for other mum bloggers? Take time out if you need to. Everything will still be there when you get back to it but sometimes the pressure can seem too much, so don’t be afraid to take a step back and give yourself space and time to breathe. Keep your goals in mind and give yourself credit for every achievement, no matter how small you believe them to be. It’s meeting the small goals that will help you reach the big ones further down the line, so relish and be proud of every achievement you make. You are wonderful and you can do anything you set out to do. Don’t let anyone tell you different, and if they do, use their negativity to drive you on. Don’t let anybody else dictate who or what you should be or are capable of. This is your life. Live it your way. You can read more about Tania on her blog Larger Family Life.